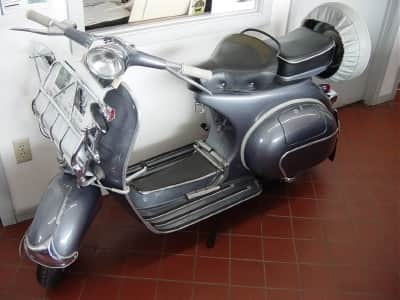 The first version of what would quickly become a timeless classic was launched in 1968and was a real revolution. 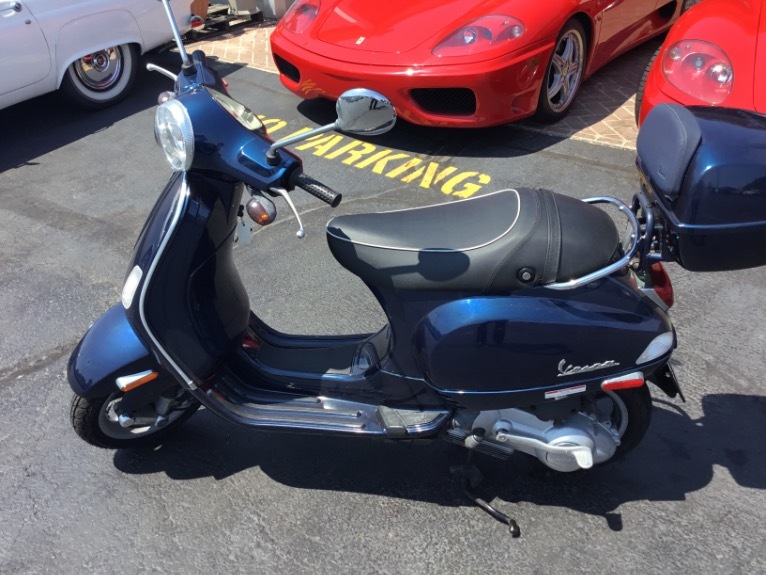 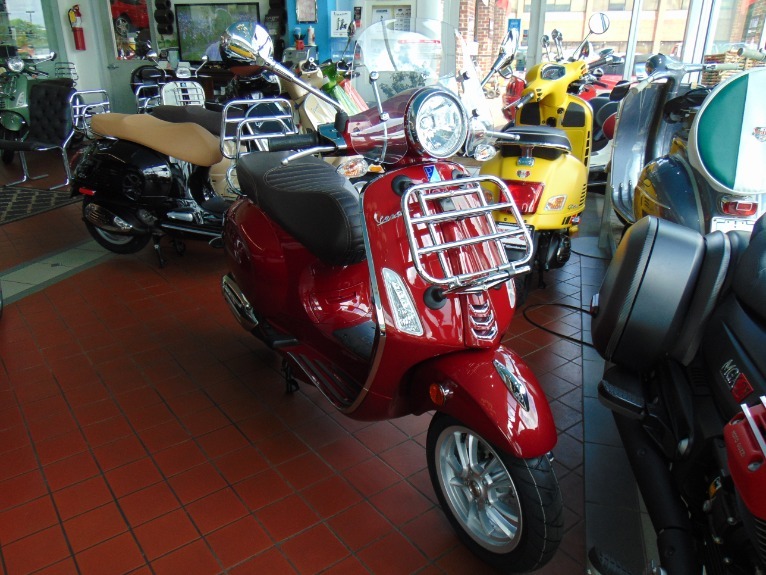 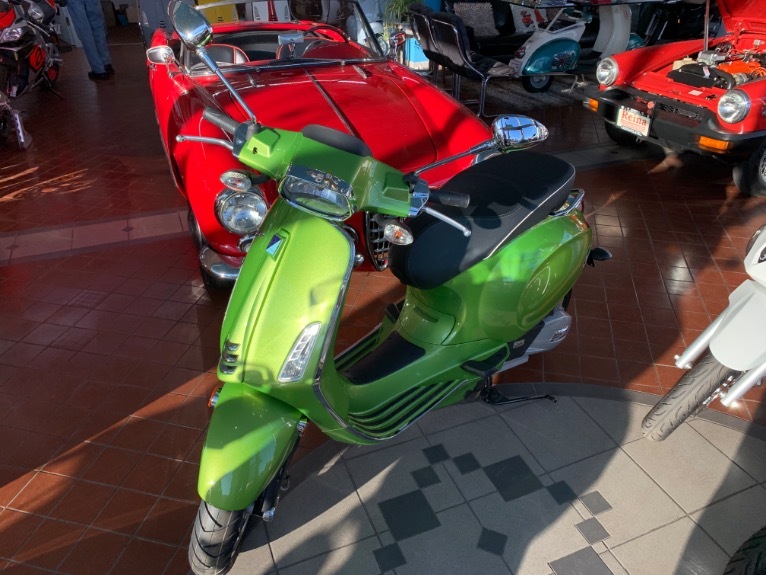 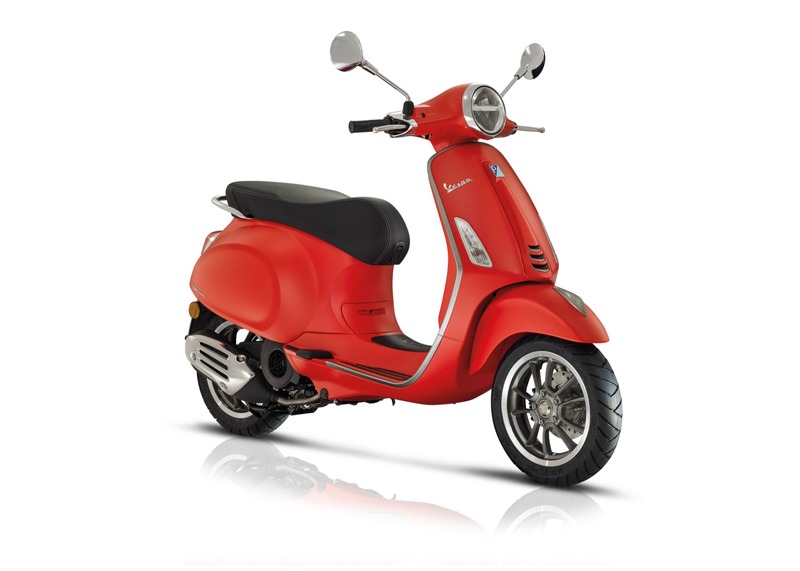 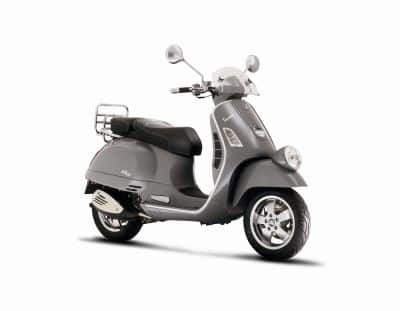 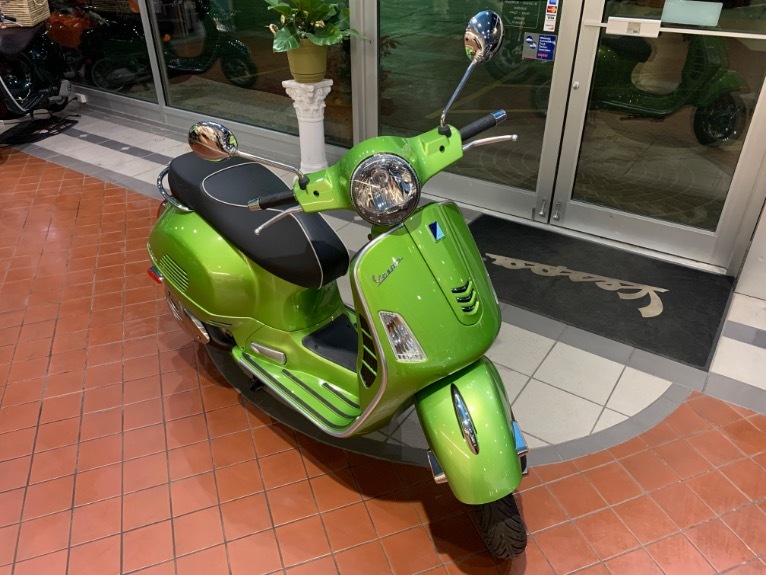 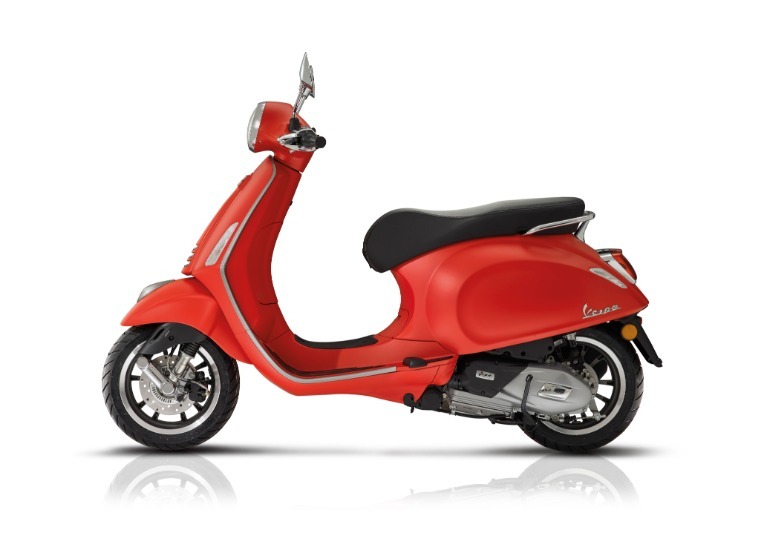 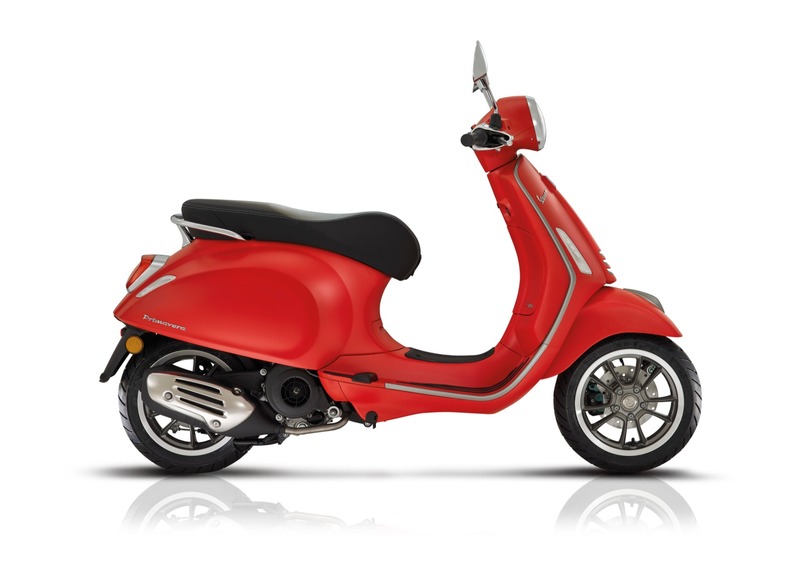 Youthfulagileinnovativesafety- and environment-friendlythenas todayVespa Primavera was a true star of the times. 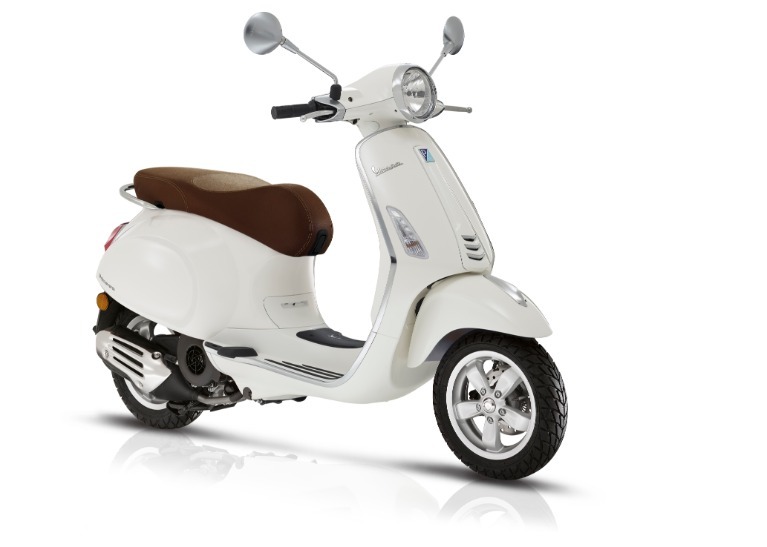 And the revolution continues. 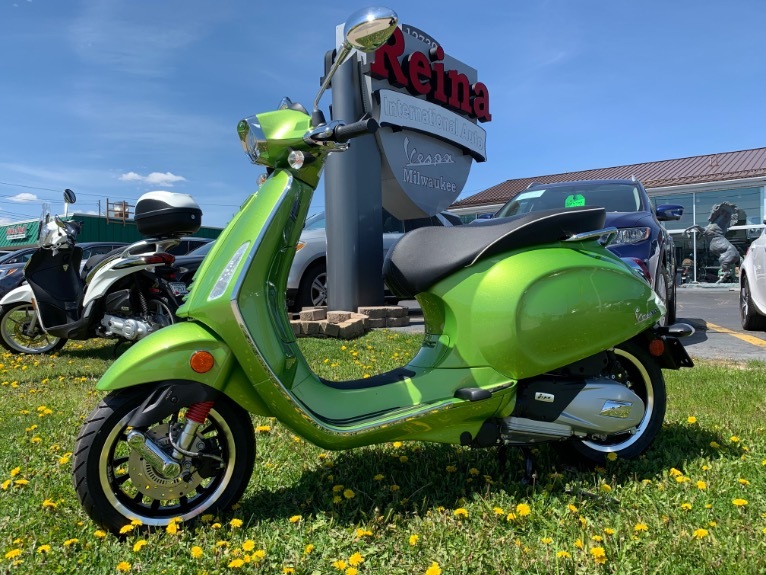 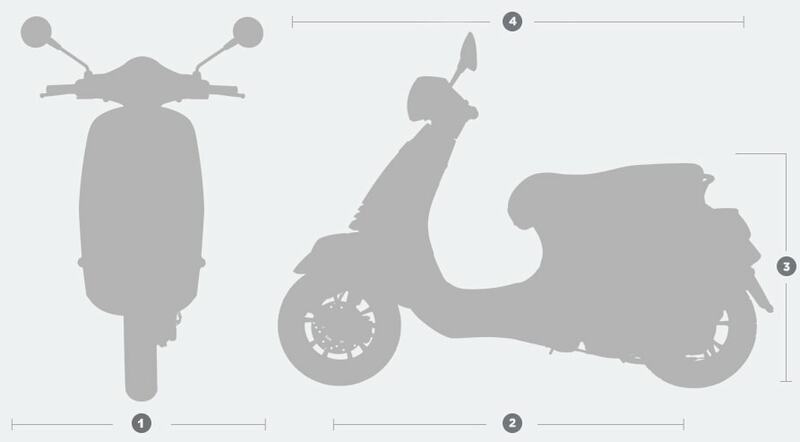 The brand new Vespa Primavera boasts even greater safetycomfort and stylealong with extra bells and whistles and special versions.